We are very pleased you have chosen to visit our website. This will give you the opportunity to understand what our practice is all about. 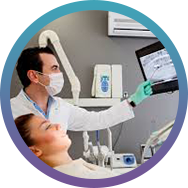 It is our hope that you will find it informative and assist you in making your decision in choosing us to be your oral health provider. One of the greatest things about working in the dental field is meeting new people. We understand every patient is unique therefore we strive to cater to your individual needs. Whether you’re talking to us on the phone, in person at the front office, or while you’re in the dental chair, you can count on our caring, well-trained team for focused, individual care. Our patients appreciate that Dr. Sachdeva and the staff continually go above and beyond the standard requirements for continuing education in our field. We’re always improving our skills and techniques to serve you better. We are a team committed to excellence and will ensure you are provided with the best dental care possible in order to improve and/ or maintain your oral health. 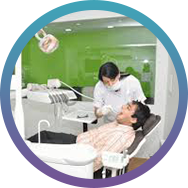 Place your trust and confidence in us, while we transform your smile into one you have always dreamed of. Our experienced and dedicated team will ensure every visit is enjoyable and relaxing. 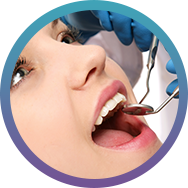 We provide affordable & best dental servicesBinbrook Winona Waterdown Hamilton, Stoney Creek, Hannon, Glanbrook, Burlington Stoney Creek Mountain and Hamilton Mountain. To schedule an appointment with dedicated, gentle, affordable, economical & best dentist, call (905) 560.7057. 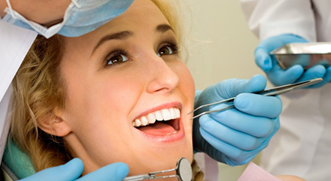 We are eager to earn your trust to be our valued patient. * Limited time offer. Call for details. Now it may be possible to straighten your teeth using a series of custom-made aligners by Invisalign.